Global Indices: Volatility spiked as prices in the major indices dropped sharply over the last few days. But is the sky truly falling? We will analyze those markets to get a better understanding of the big picture so that we can put recent price action into perspective. Commodities: Like Gold, Silver, and Oil are usually the first alternative investments traders turn to once the equity markets go down. 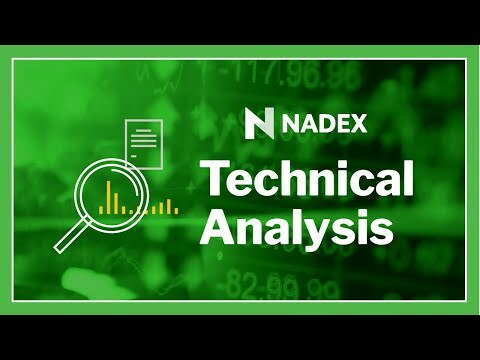 We will have a look at those markets to learn more about the current state of price action.